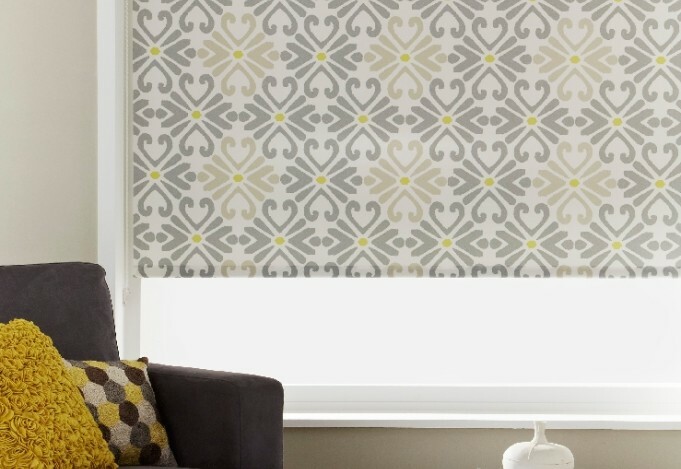 Motorised Roller Blinds with our easy to use remote control system. 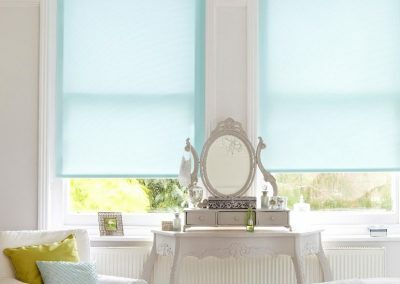 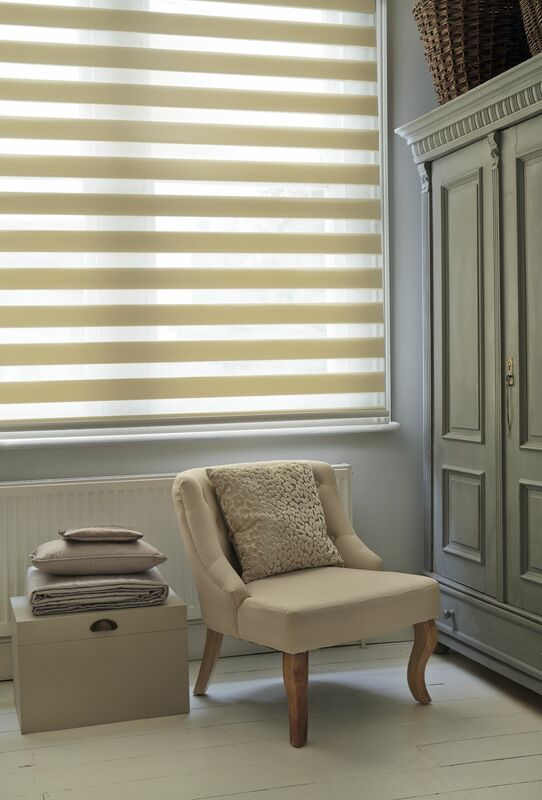 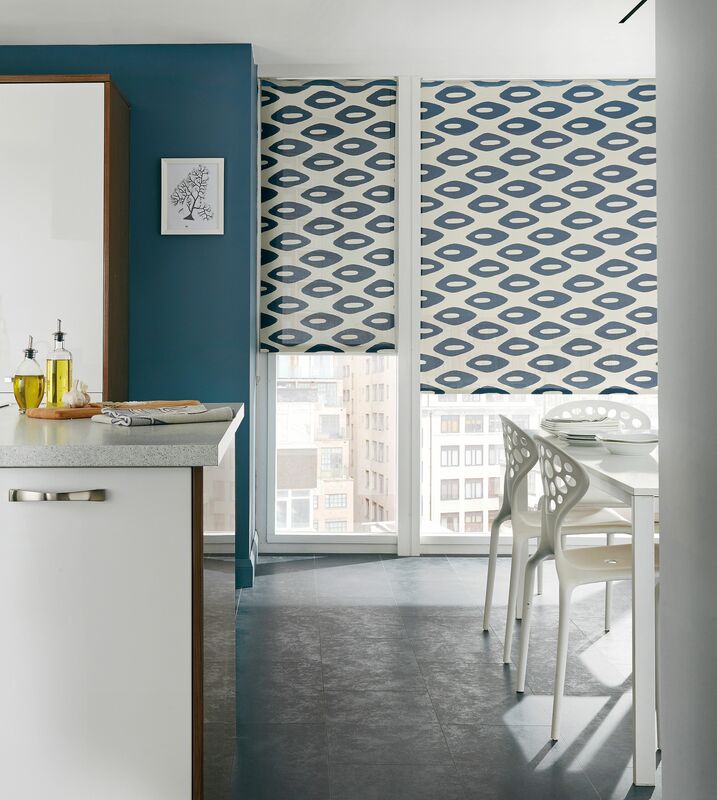 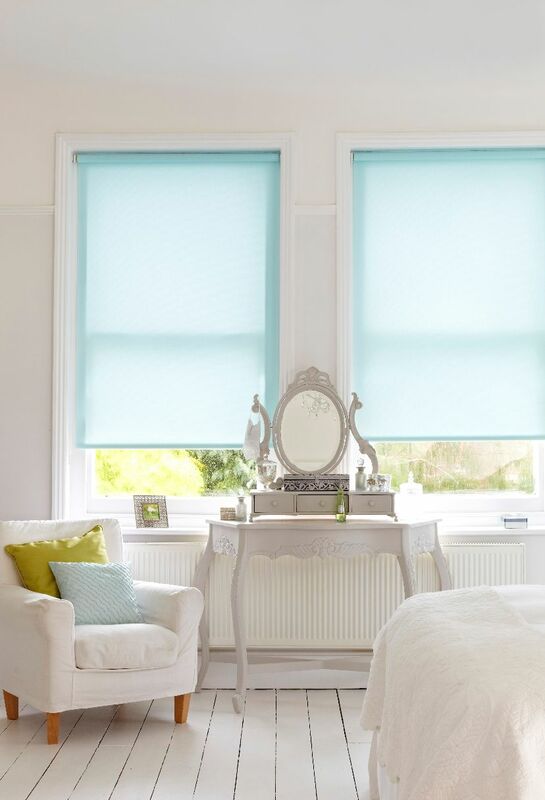 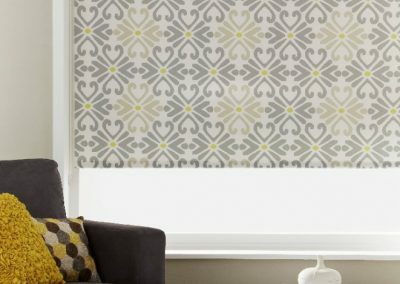 Allows for a completely child safe and chain-free operation of your new blind, as well as being effortlessly stylish too! 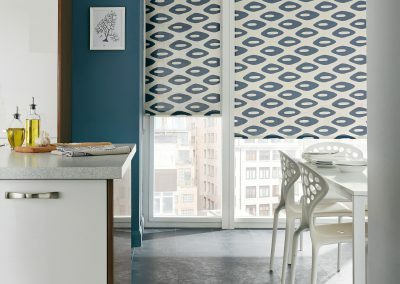 Program up to 4 blinds to work either simultaneously or individually. 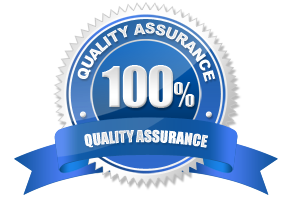 Simply charge your lithium battery motor to get up to 6 months of usage. 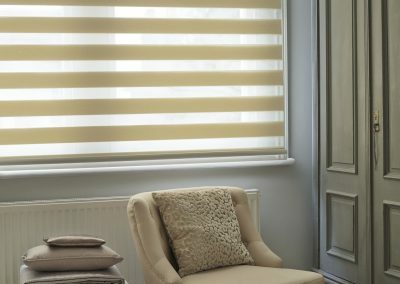 Available with all Roller and Day & Night Blind fabrics, your in charge with a radio remote.